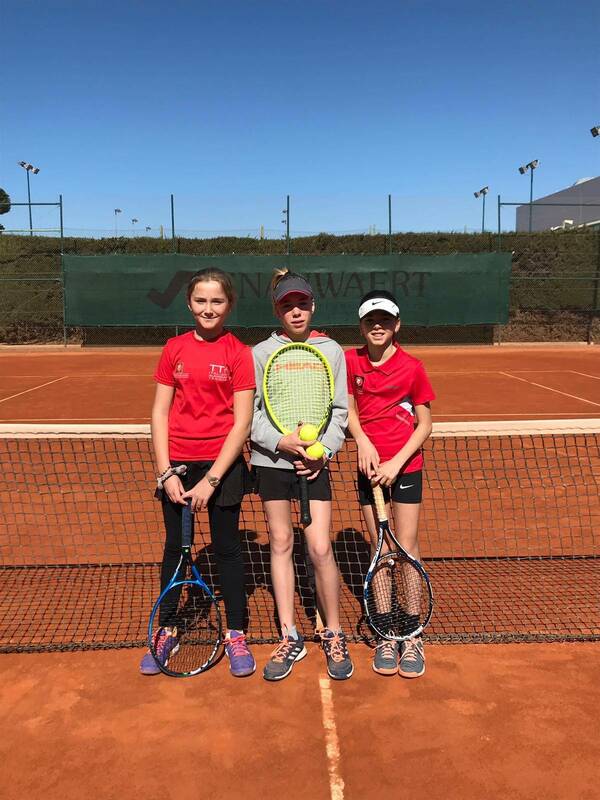 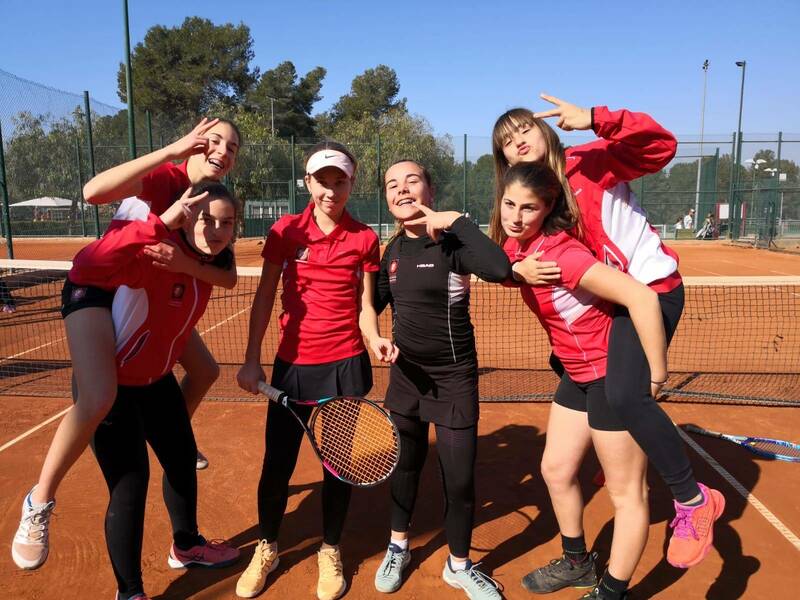 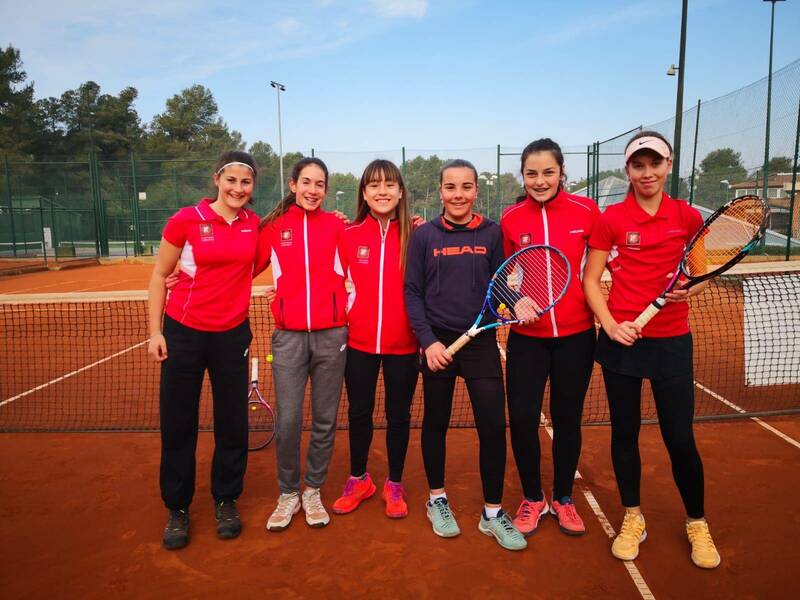 The female children's team qualified to play the semifinals of the Catalan championship by winning Saturday at CN Sant Cugat by 4-0 and Sunday at the CT Reus Monterols by 3 to 1. 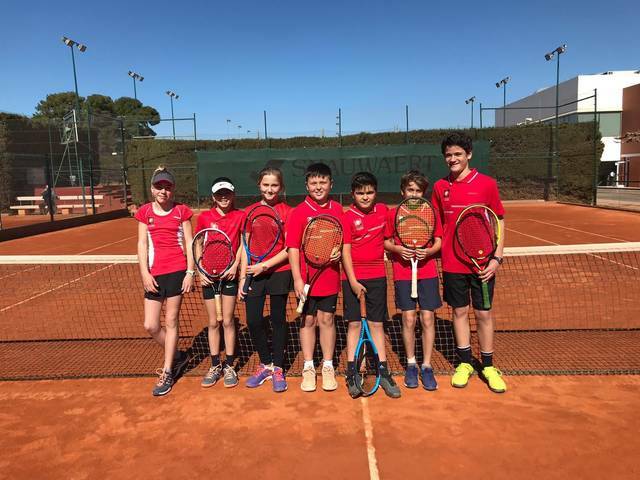 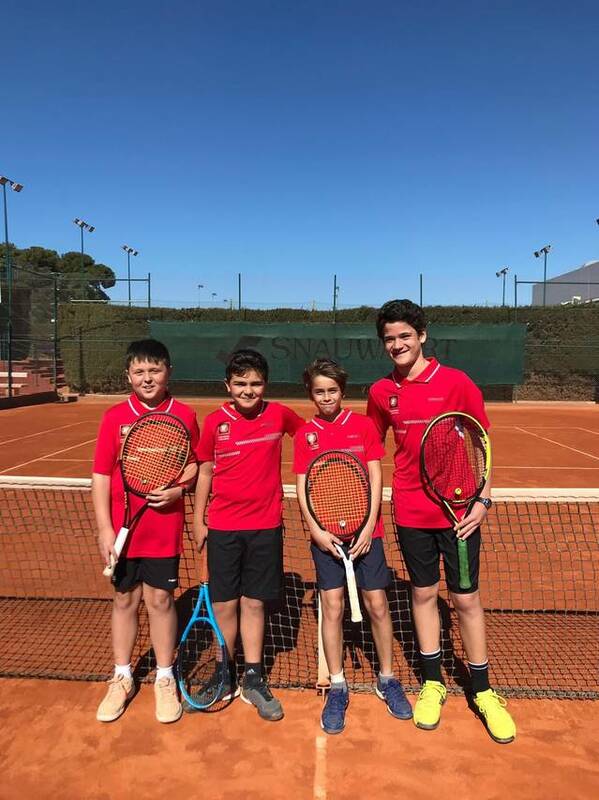 However, the male child team won at CT Andres Gimeno by 4 to 3 Saturday and lost Sunday against CT Reus Monterols by 4 to 3. 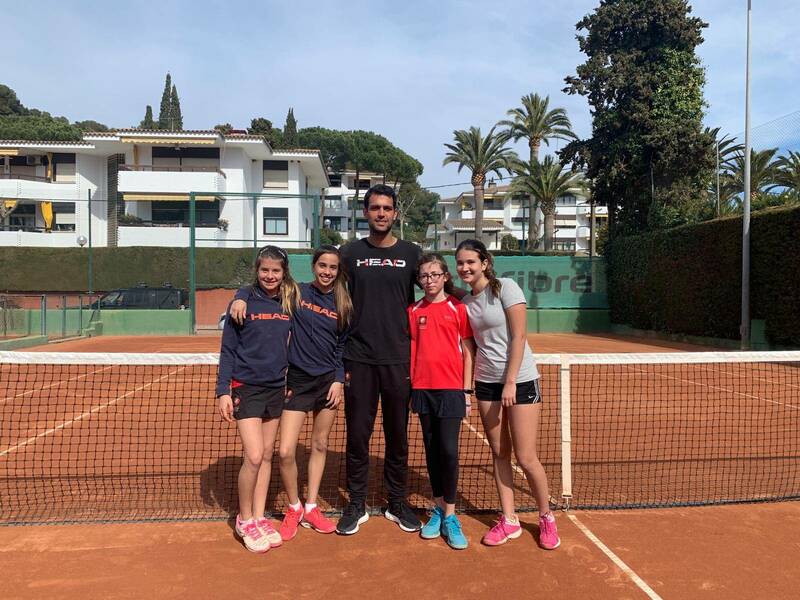 Ares Llobera was awarded the title of champion of the University of Catalonia of tennis when surpassing to the also player and member of the club Sònia Poveda. 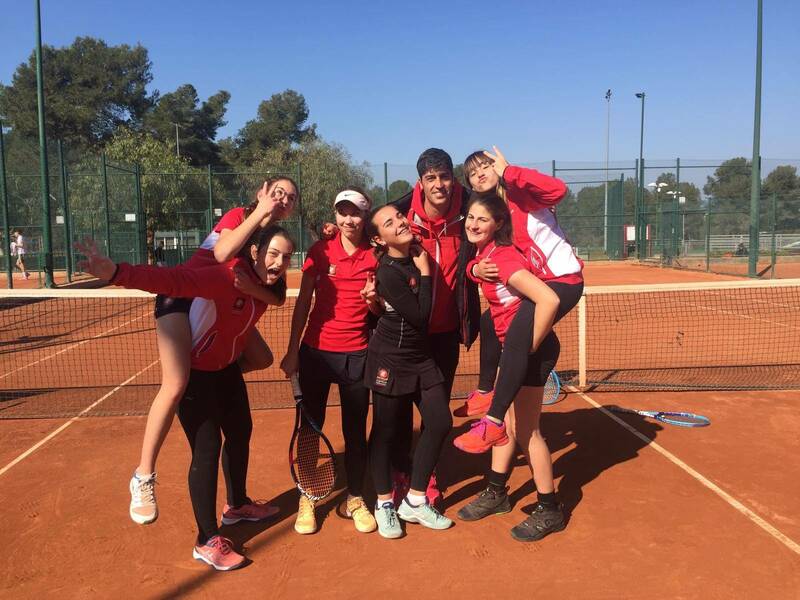 Final 100% CTT.